is unique and important to you. We treat it as such. our work and are passionate to serve our clients. 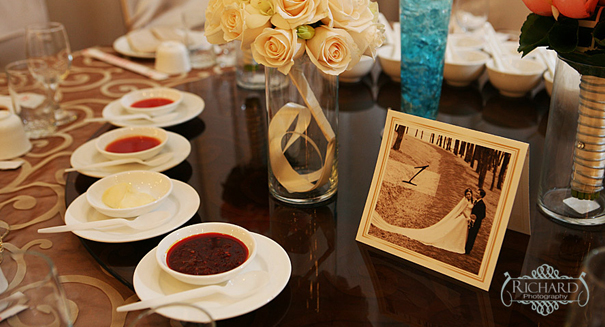 innovative and creative ideas to fit each event. 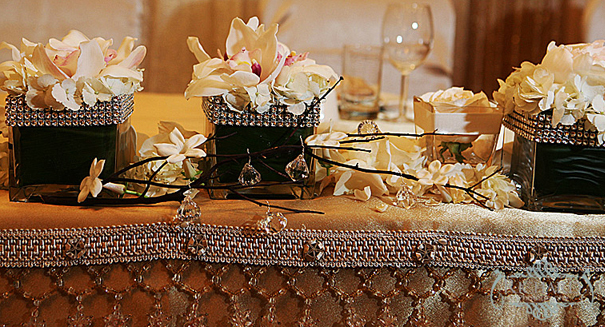 creative work to make your event breathtakingly beautiful. is home to all of us. We take care to leave our environment unharmed. 1000 Fine Events has a dedicated team of designers, decorators, flower artists, lighting specialists, technical engineers and planners waiting to make your dream event a reality. 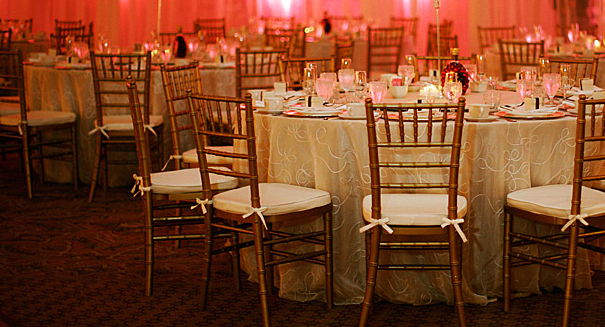 We aim to exceed your expectations by far when we are appointed to manage your event. Every event is unique and important to us. 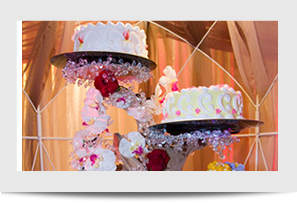 Fremont, in the Bay Area, is fortunate to have 1000 Fine Events, an exceptional provider of theming and decor products. 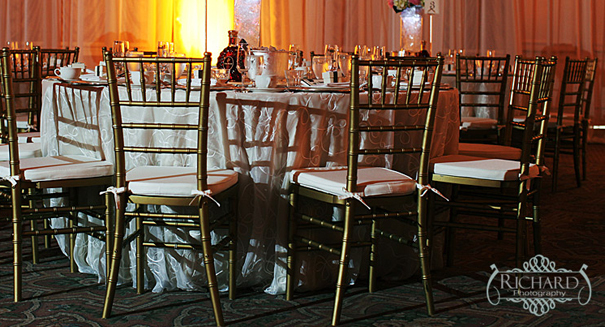 Whether you use the team at 1000 Fine Events or need products for your own creative work there is no better place for table linen, sashes, drapes, Chiavari chairs, special lighting and more. 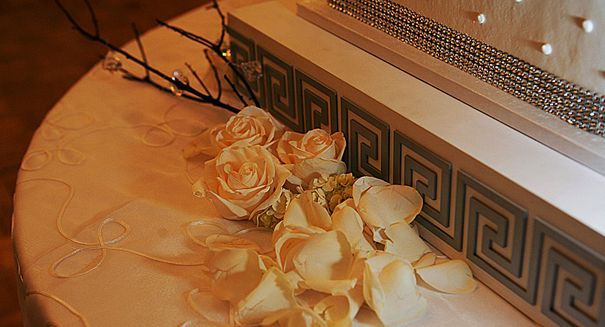 Celebrating a wedding or anniversary, Bar/Bat Mitzvah or need to plan a fund raiser or company event? 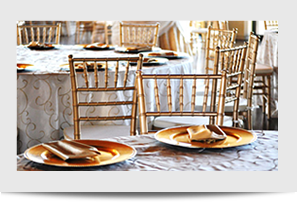 1000 Fine Events will have the linen, chairs, centerpieces, lights, the theme decor and more that you are looking for and at an affordable price. 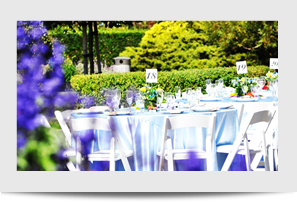 Let us advise and help you manage that special event.